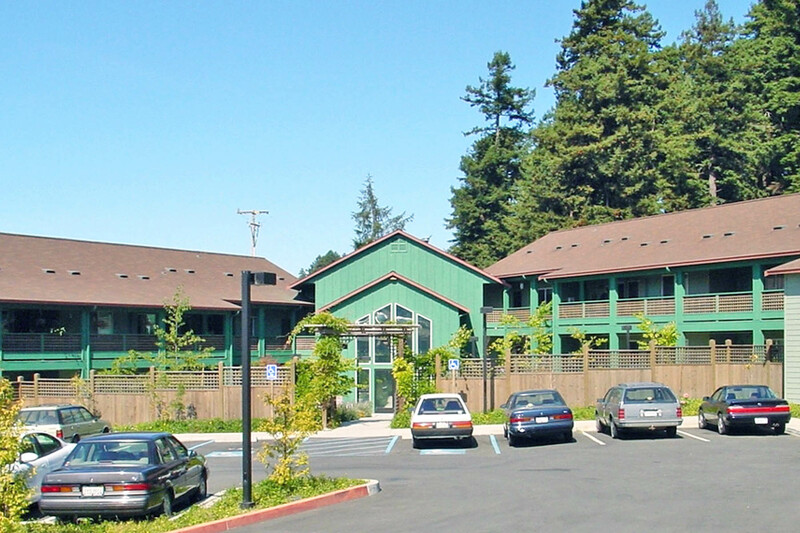 Bayview Courtyard Apartments is a 30-unit Senior Housing complex that offers one and two bedroom units for seniors age 62 and over. Many of the units are accessible and incorporate universal design principals. Most units have small private patios or balconies. The comfortable community room and beautiful courtyard garden provide residents with space to relax and enjoy companionship. 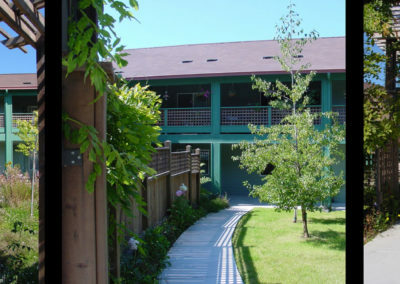 There is elevator access to all levels, laundry facilities on site and a community garden. 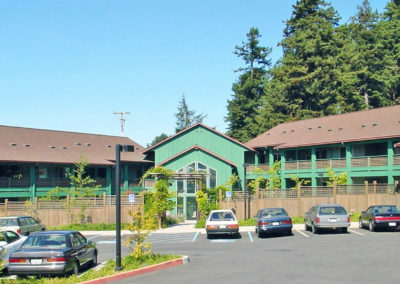 The complex is located near public transportation, the Union Town Shopping Center and across the street from the Community Center. 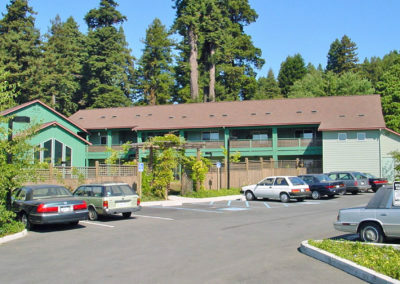 The Bayview Courtyard Apartments project was built in cooperation with the City of Arcata and the Housing Authority of the County of Humboldt. 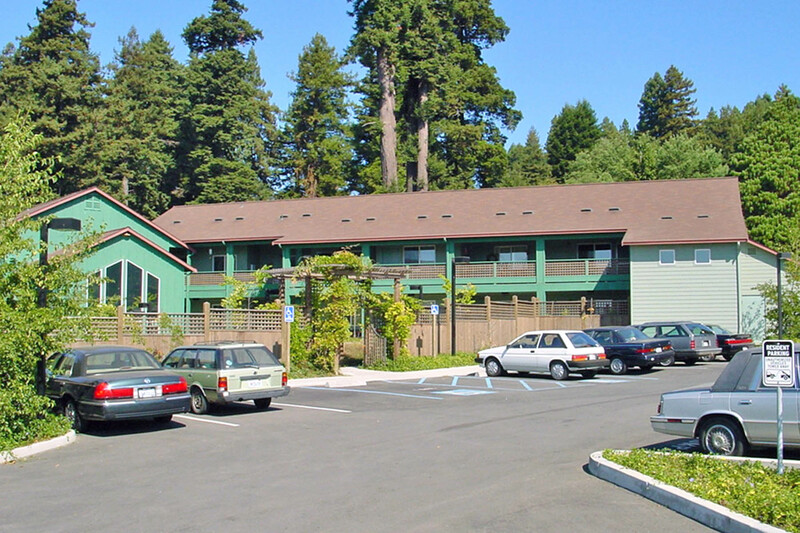 The project was financed in part through the Low Income Housing Tax Credit (LIHTC) program.